A selection of design work done over many years. 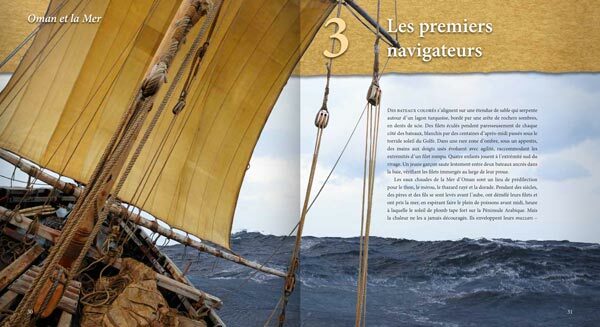 Oman et la Mer was an exhibition that ran in 2013-14 at the Musée de la marine, Paris. The catalogue for the exhibition was a thick paperback book that was published in both French and Arabic. 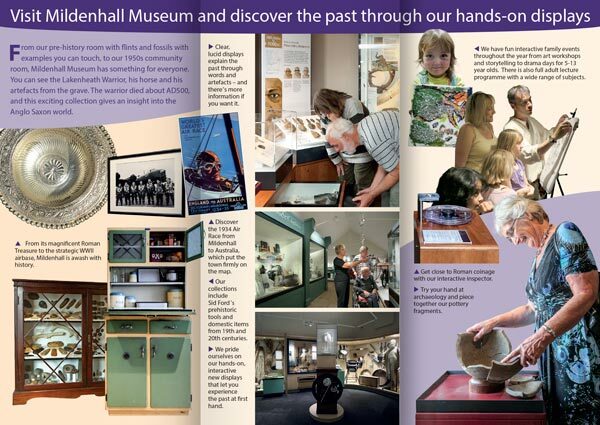 Following a successful grant application, Mildenhall Museum extended its premises in 2013. I was commissioned to produce a series of leaflets and posters promoting the museum and its activities. 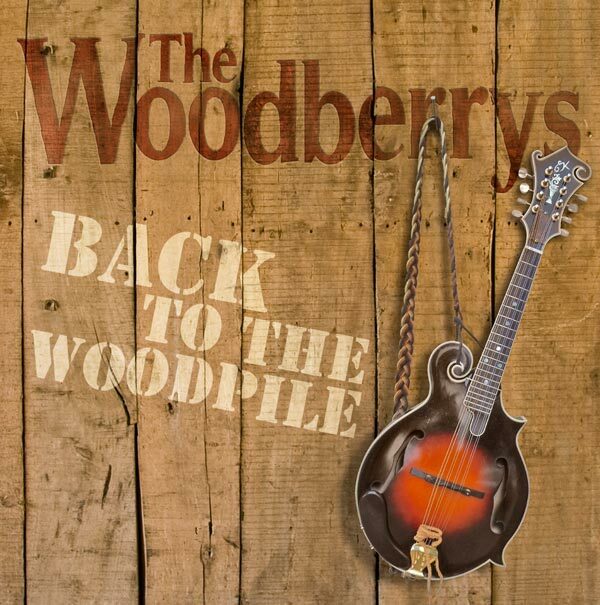 The Woodberrys are a folk band who perform in and around Cambridge. This is the cover of their first CD. 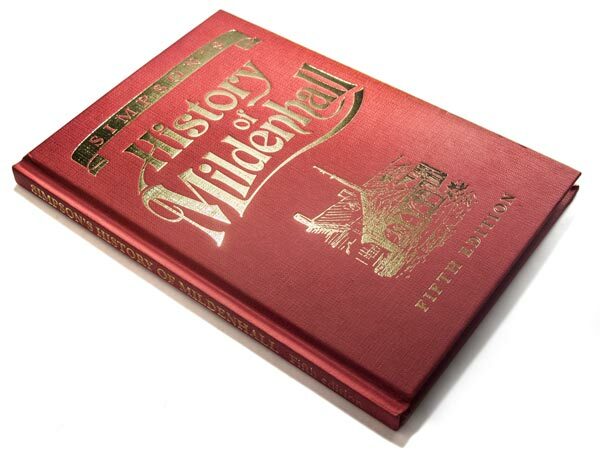 The printer Alfred Simpson produced his Guide to Mildenhall in the late 19th century, adding three more editions during his lifetime. To celebrate the 600th anniversary of the granting of the town’s market charter, I was commissioned to edit and design a fifth edition of the Guide, drawing on existing material and adding additional chapters to bring the book up to date. 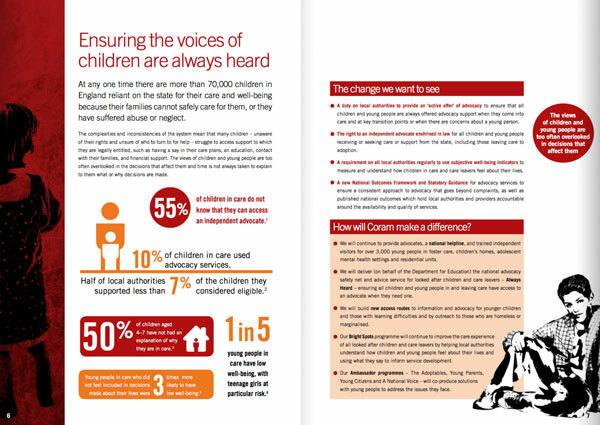 A report for the campaign Every child should be respected and protected, for Coram. I created the original logo for this successful website, and have produced a variety of subsidiary logos and designs for them over the years. One of a series of bottle labels and beer pump designs created for this startup brewery. 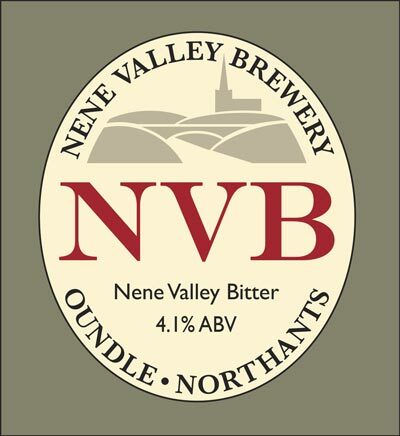 The process included the design of the brewery’s logo and river valley graphic. The Body Dysmorphic Disorder Foundation is a charity set up to help people with this debilitating condition. The logo represents an imperfect reflection: when sufferers look in the mirror they imagine they see a distorted version of their appearance. Logo for this business story development organisation. Logo for a web-based social TV channel. Logo for a hugely successful TV and social media production company. 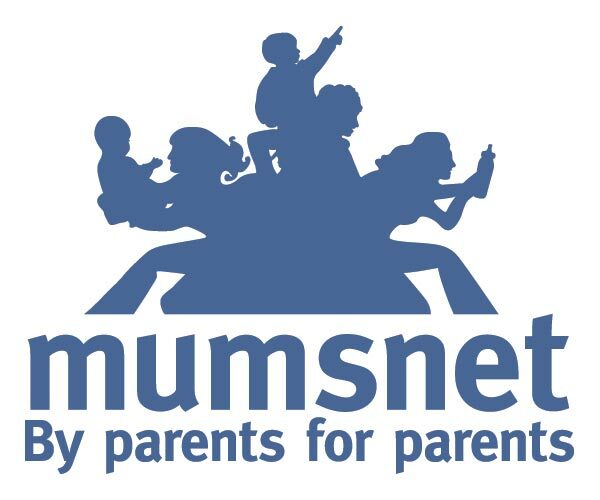 Logo for national government-funded adoption service. Logo for website giving legal advice to young people. Logo for competition for adopted children.